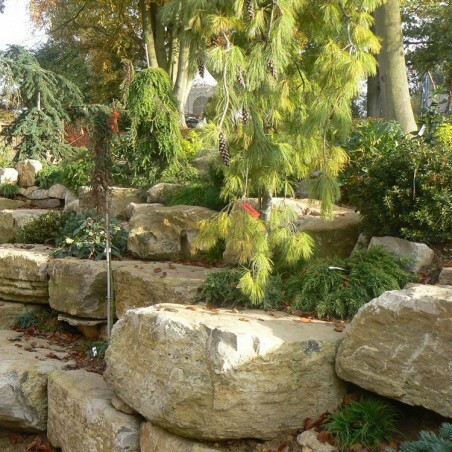 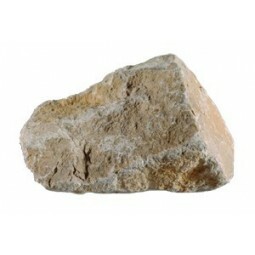 Purbeck rockery is a warm angular material available in a 0.5 tonne or 1 tonne cage. 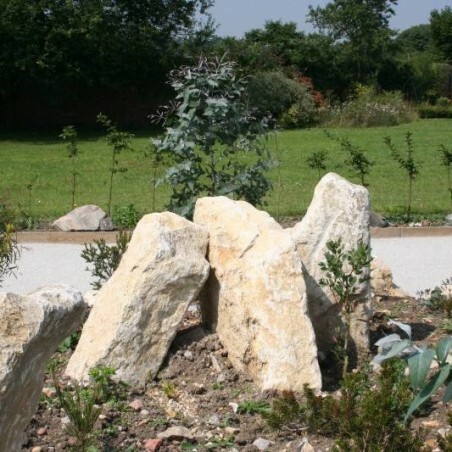 Call us to discuss your size requirements and to place your order for Purbeck limestone rockery with one of the UK’s most trusted aggregate suppliers. 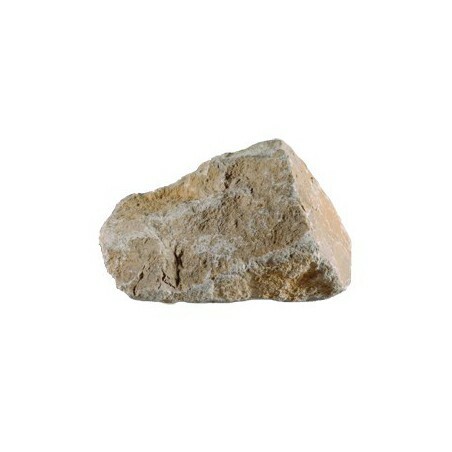 As a popular (and decent) alternative to Yorkstone rockery, Purbeck rockery stones tend to be more consistent in colour, so they lend themselves particularly well to more contemporary designs where uniform tones are required to achieve a lighter, cleaner look. 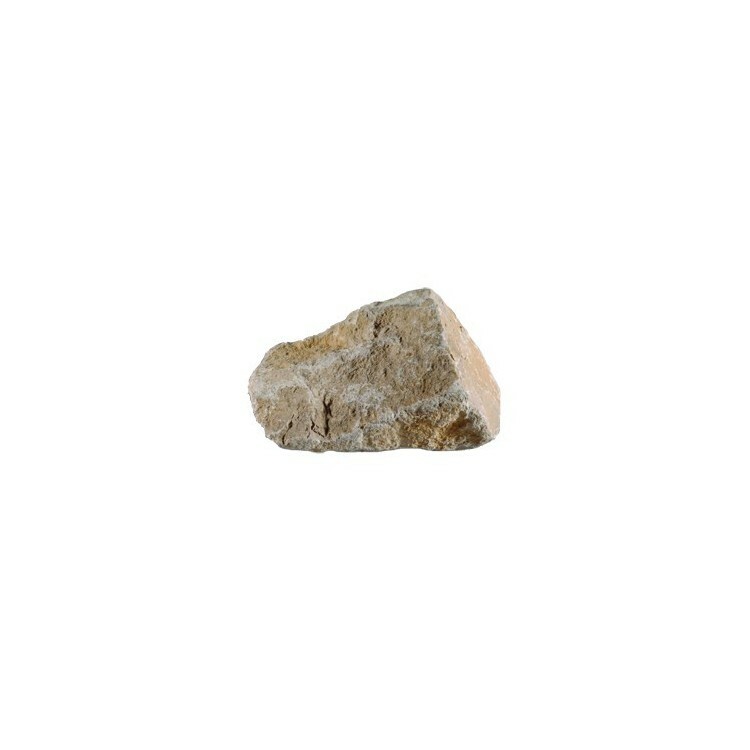 The light, yellowish colour of these Purbeck rockery stones delivers a warming effect without adding too much drama to your environment. 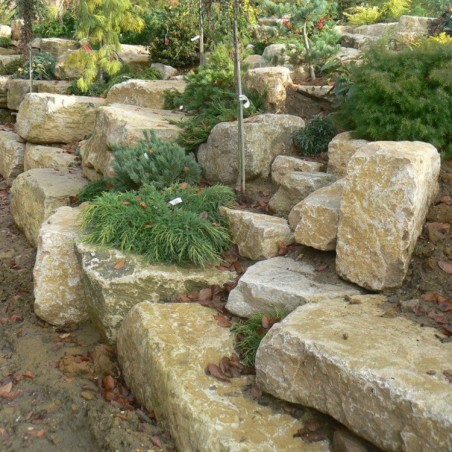 Surround Purbeck rockery with plants, shrubbery and other smaller stones to create an irresistible feature in your garden, or stand them alone within a sparser setting to add a refreshing texture to an otherwise plain landscape.